Handicraft tradition and Made in Italy. 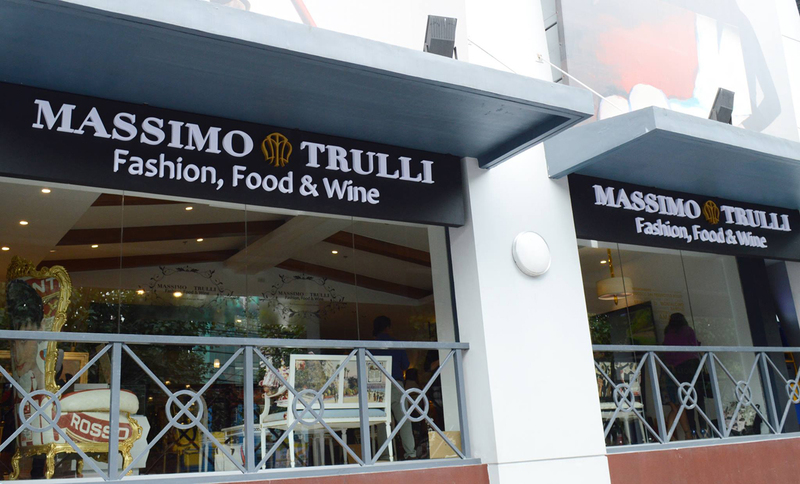 Massimo Trulli brand is synonymous with Italian style, elegance, and charm. His art reflected in fashion. 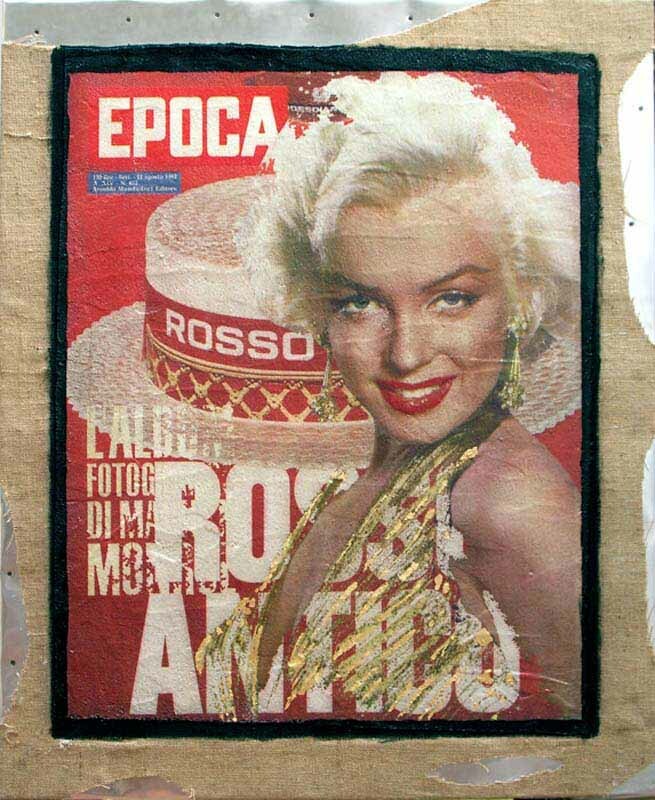 In this way Massimo begins to show his works through handbags, luggage and other fashion accessories. A passion that becomes a luxury brand very popular all over the world. His first Personal Exhibition about Art and Fashion, realized in Ascona (Switzerland) has been a great success, recognized by an international audience. 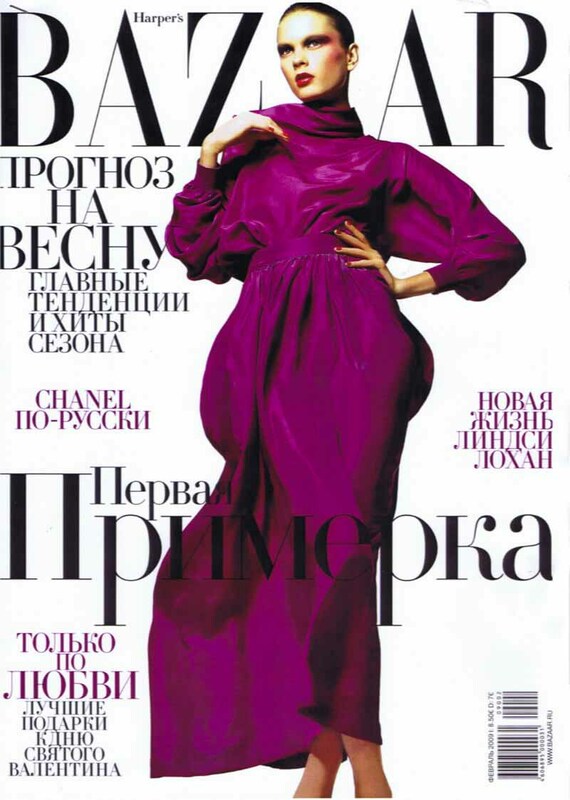 Not only fashion. 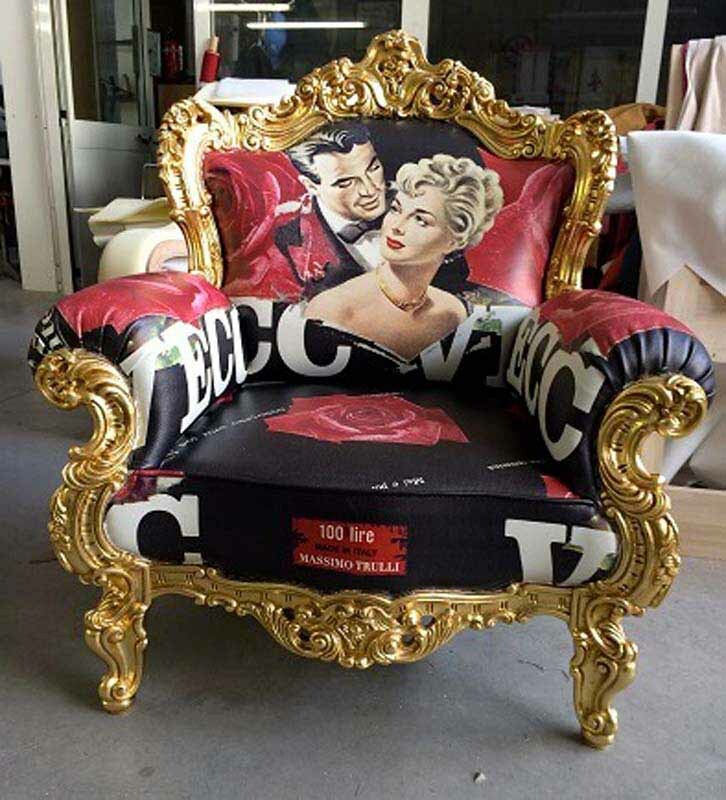 His art comes to the Interior Design’s World and Massimo signs a new collection about the Home, offering to his customers furnishing in Limited Edition, unique in its kind. In an Italian handicraft laboratory, comes alive the first chair of the Home collection, that will be followed by a series of classic and modern sofas. Artworks that enhance the environment in which they are located. 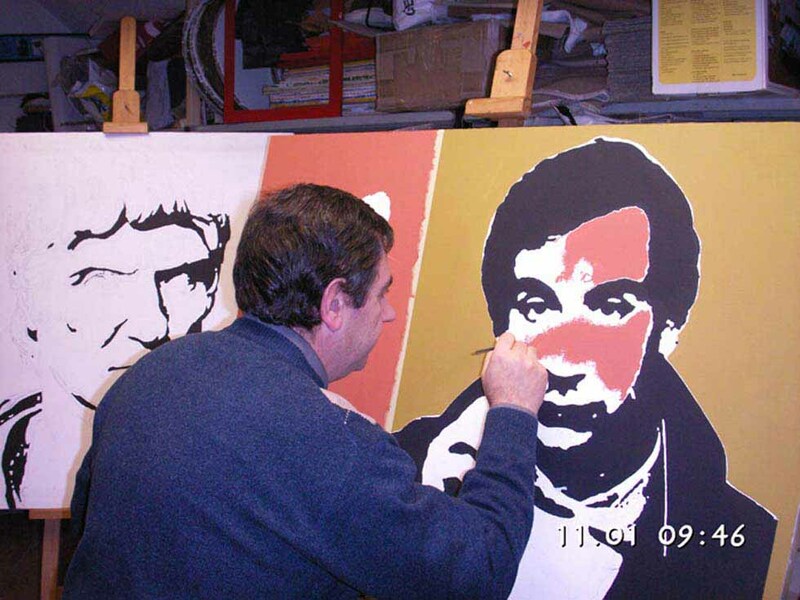 After the passion for the Classical Art, Massimo dedicates himself to an innovative technique applied to the Pop Art style and produces his first autobiographical paintings. A wooden base, a metal support, a jute canvas. An artistic intervention on the canvas. 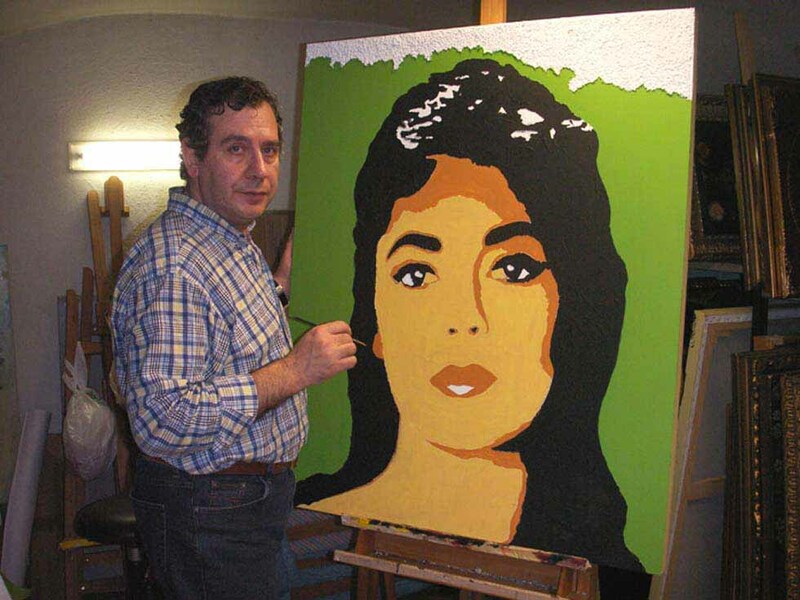 That’s how are born the new Pop Art paintings dedicated to The Stars of Yesterday. Massimo Trulli: an artist who has devoted many of his works to the main Figures that have marked the 50's and 60's history. A great satisfaction was for Massimo the participation in the Group Exhibition of Art at the prestigious Crispi International Art Gallery, in the heart of Rome. Some artworks of "Stars of Yesterday" were presented for the first time to the public. A great appreciation from the Association of Art Critics and a great stepping stone for many other exhibitions that have come later. 2006: Thanks to the innovative technique applied to the Pop Art style, Massimo reached 3rd place in the third edition of the International "Sikelia" Award of the Federiciana Academy. 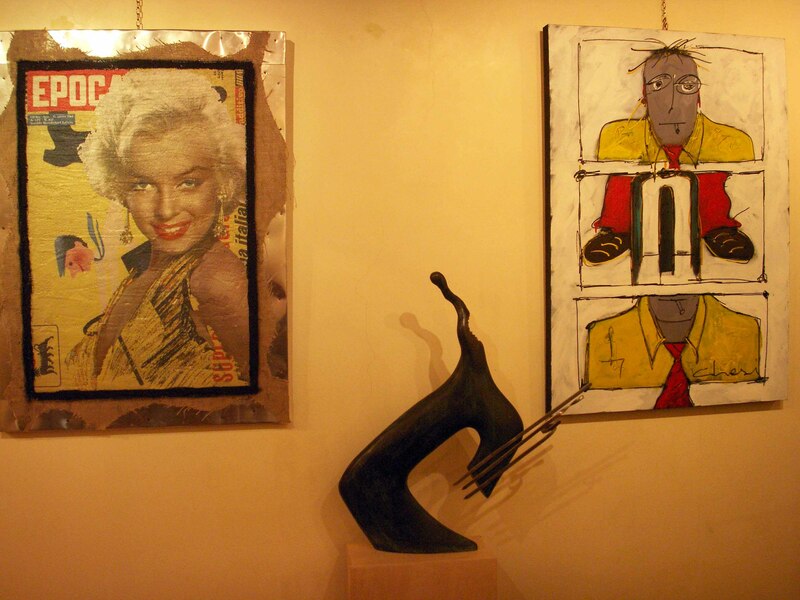 The artist showed his passion for the Diva Marilyn Monroe, dedicating her a series of paintings, which showing the life and the artistic career of the most beloved woman of those years, enhancing her through an unusual, original and great-looking backgrounds. Vibrant colours and brush strokes of gold dust, surround the face of the beautiful Diva.